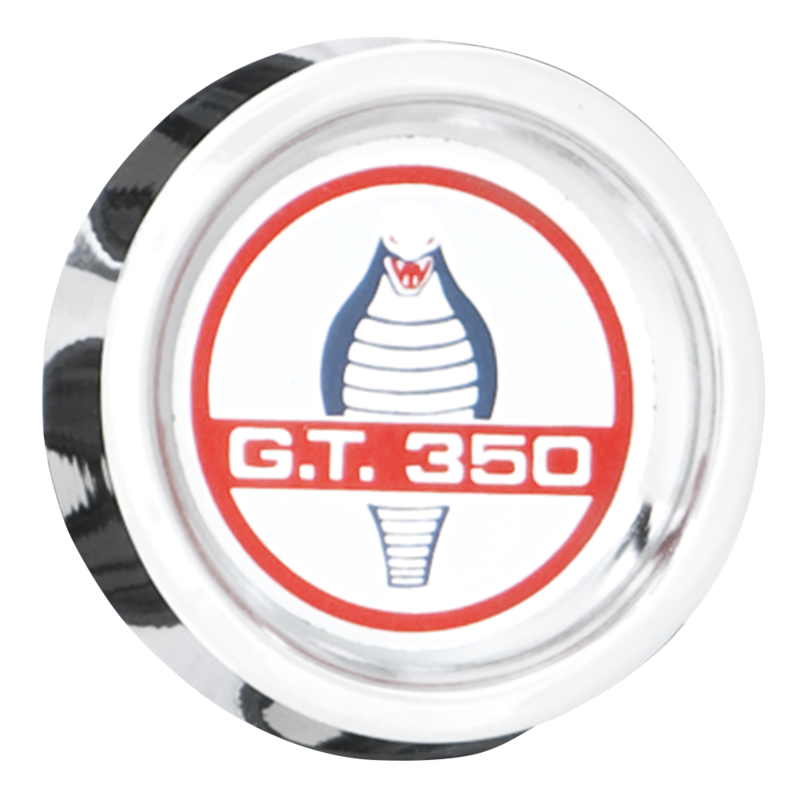 This is a Shelby GT 350 design center cap. These Shelby Center Caps fit our Magnum 500 Wheels with 2.125" center bore. Please measure your wheels for proper cap fitment.